The Stainless Steel range has brushed stainless steel plates. 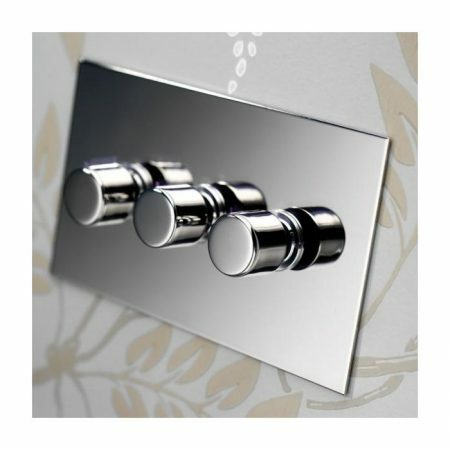 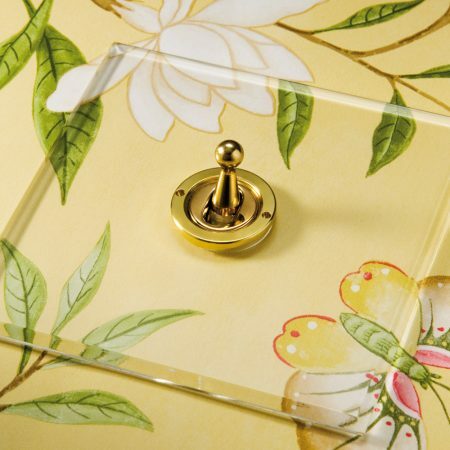 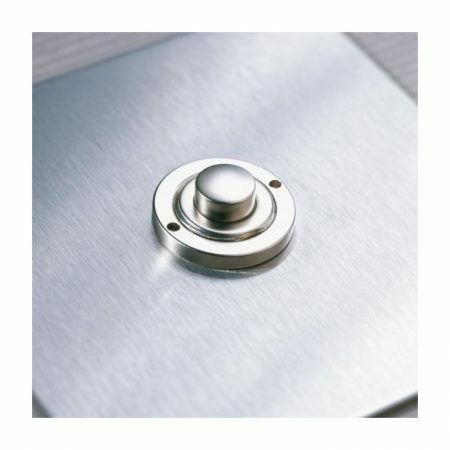 At only 1.8mm thick the plates sit flush with the wall and suit contemporary interiors or kitchens. 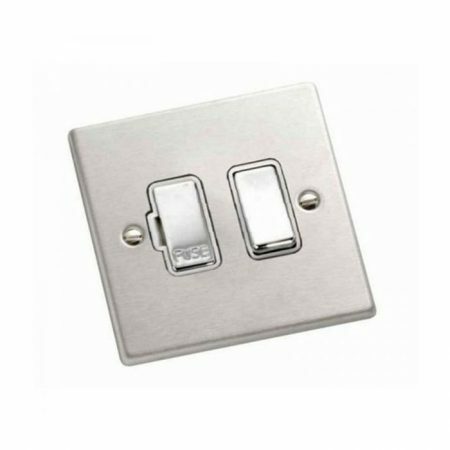 The wide range of socket outlets that we offer include a selection of network and audio visual sockets to suit the needs of the most high-tech installations. 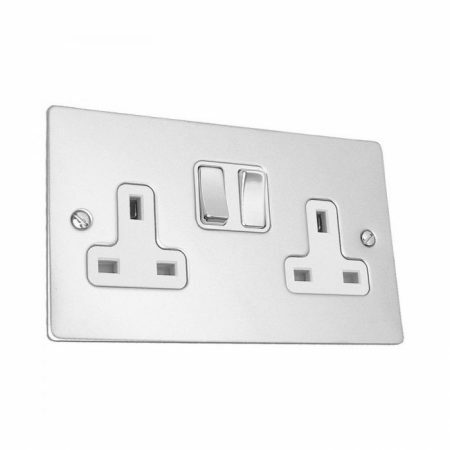 13amp sockets conform to BS1363, 2amp and 5amp sockets conform to BS546. 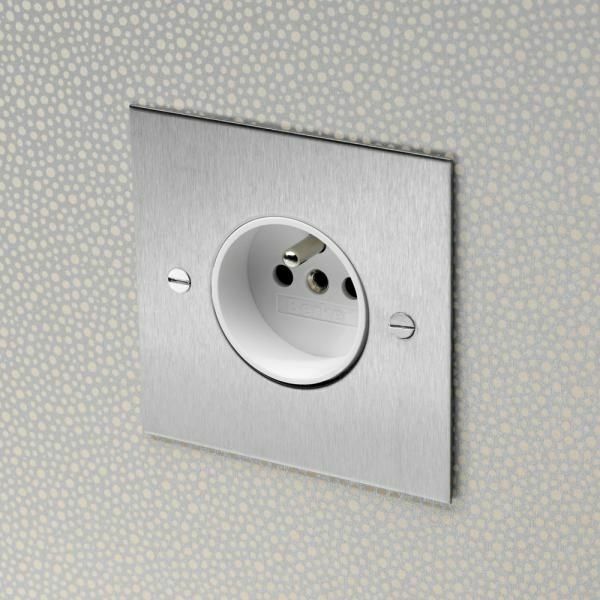 A full range of socket outlets are available, including power outlets, telecom and data, audio and visual, fused connection and floor sockets. 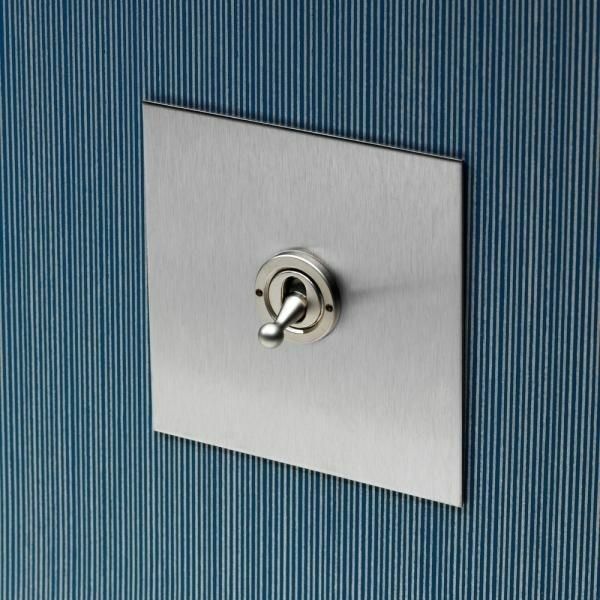 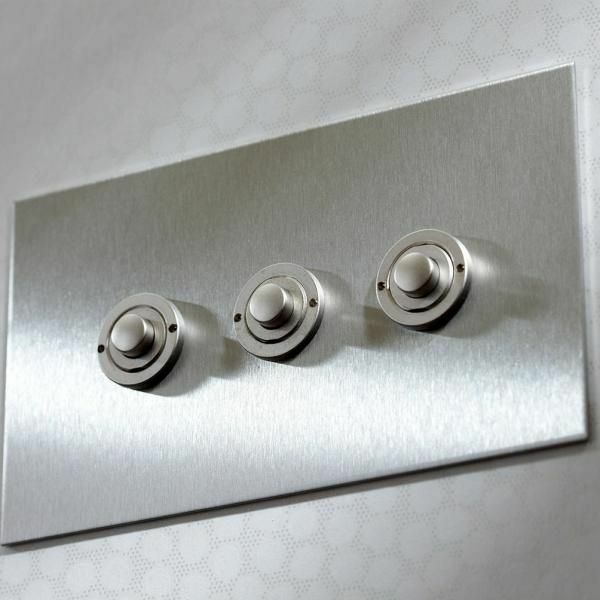 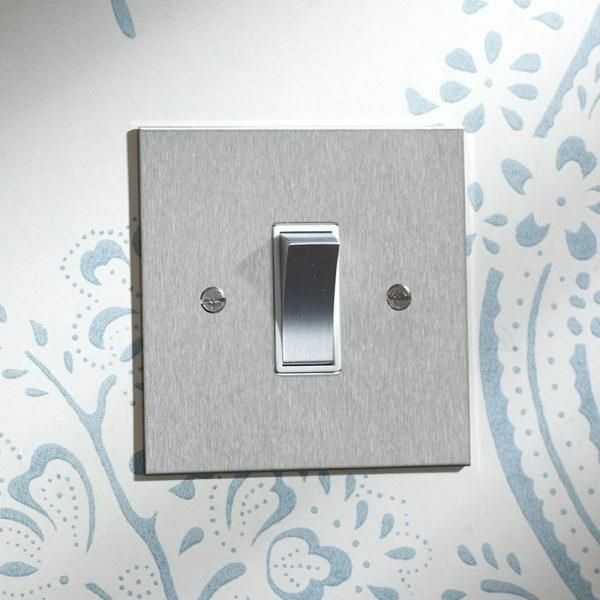 Forbes & Lomax have been supplying top quality designer light switches to architects and interior designers since 1988 and are the pioneers of the Invisible Lightswitch®.